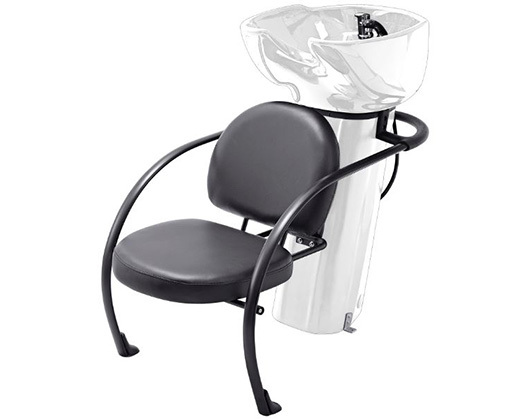 The Ace Washing Unit is an eye-catching single washing unit with a comfortable seat to make your clients feel at home. The retro styling is courtesy of the sleek lines of the vinyl covered seat and is very easy to clean. The plastic basin makes hair washing a breeze and looks effortlessly chic.